I have been an avid beauty box subscriber for over a year and like many others I enjoy the anticipation of my box arriving. I have tried many brands Joliebox (which is now Birchbox), Glossy box, SheSaid beauty (which is now discontinued) and Luxbox. There are also many others out there including Amarya, All About Beauty and The Natural Box to name a few. So what is it with our obsession with these boxes? We all love trying out new things and the idea we will receive a wonder product that will transform our lives is just too good to be missed. I myself enjoy that Christmas feeling when you are handed a box by the postie, excited to know what is in it. Ripping the packaging open and delving into the shredded paper to find what new goodies I have been sent! Have i been a good girl this month and received the "good box " or am I on the naughty list with the dud box? I know I'm not the only one that feels this way, sometimes I'm left deflated as I search for the tiny samples and sachets among the endless bits of shredded paper that seem to get everywhere! What should we really expect to receive in return for our £10 a month fee? * Wen Sweet Almond Cleansing Conditioner from Joliebox this was a sample size of 60ml (£3.10) which I later purchased the full size. * DCH cleansing oil. 30 ml sample priced at £4.50. I received this in 2 different boxes, having used up one I'm now on the second and use it most days to remove eye and face make up. Hmmm, and that's it!! 3 products! AND a draw full of samples that I'm yet to use. How much money have i spent to receive 3-4 products worth £32.09? Like I said I have been getting these boxes for a year and i always get 2 different brands a month. The boxes cost £10 a month plus £2.95 p+p so that's a grand total of £310.80 !!! Minus the amount on products i used equals £278.81. I don't know about you but I find the amount I've spent daunting, and im left feeling that that money could have been better off spent else where. This has left me with a dilemma, do end the love affair with my boxes or do I continue spending money on stuff that I won't use, hoping that I'll find one or two products that I will use? Easy answer I hear you all say, but I enjoy the postman knocking at my door and I know if I cancel I will miss out on a good box. I know this is what keeps a lot of us hooked on beauty boxes, missing out on a good box and seeing what others have got can get you racing to re-sub to the box in a heart beat. We all hate the feeling of being left out and missing out what could be a bargain! But for now I'm putting the relationship on hold, I've fallen out of love with the boxes and feel that we need a break. Some companies (not all) are not fulfilling their part of the bargain and the money I save can be spent on something that I really want rather on something that I think i need. So I end this post on my last glossy box review. This months theme was "Get City Chick with Glossybox"
I think you can all agree I was on the nice girl list this month and had a really good box. I am missing one product from the photo which i gave away. It was a travel size Tresemme Hairspray. 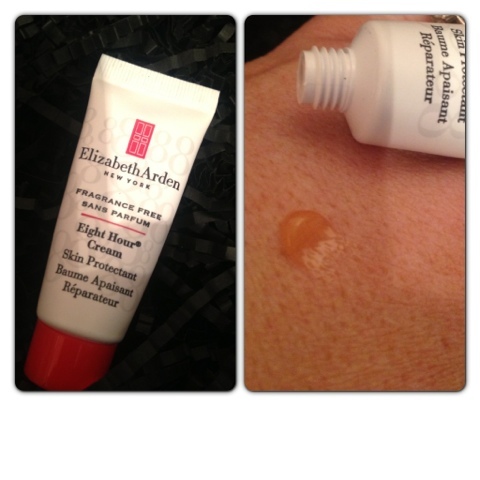 Elizabeth Arden eight hour cream. I've heard lots about this iconic brand and product. The multi- tasking miracle balm that can be used a number of ways. This will be placed in my handbag straight away! 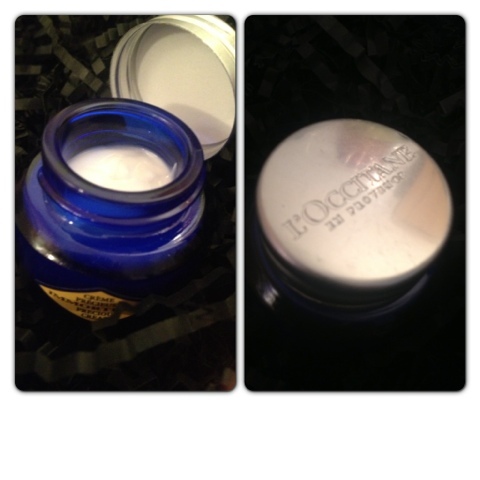 L'0cctiane Immortelle precious cream. This is a moisturiser that has been proven to reduce wrinkles for a younger smoother skin appearance. I can't wait to see if it lives up to the hype! Jelly pong pong lip blush. Lip crayons are really "in" at the moment and this came is a gorgeous pink, which is just the colour I love. So again this will be well used and a handbag staple. Nails inc Bruton street, a well known brand in an easy to wear dusky pink colour. I'm happy to get this as you can never have enough polishes and this will be a great colour coming into spring. Lastly a product that isn't in my box as I gave it away. 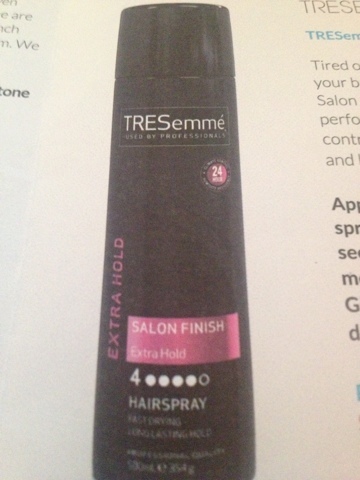 Tresemme salon finishing hairspray. I'm not a big fan of the brand that started off in salons and then made its ways to the high street, but I'm sure lots of people will be happy to get this. Hairspray is something that most if us use all the time and comes in handy especially in the travel size that can be popped in your bag and ideal for travelling. 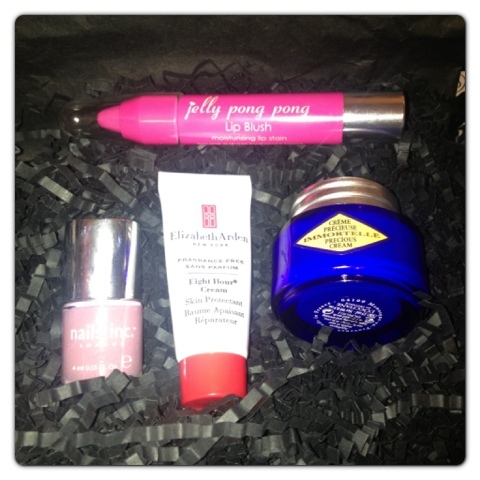 So there you have it, my last glossy box ( for a while anyway), I'm really pleased with the contents, a good mixture of products. Do I really need any of them? Probably not. Will I use them? Yes, but possible not for a while as I want to use up all the endless samples that I have accumulated. I think this was a good box to end on as it's left me in high sprits and I hope for the rest of you that the boxes continue to be of this standard. If they do I will be kicking myself thou! Thank you for reading and I apologise for the long post. What are your thought on beauty boxes? Are you an avid subscriber and enjoy the experience. Or like me are you on a "break", tired of getting poor boxes in return for your hard earned cash? I would love to know what you guys think? 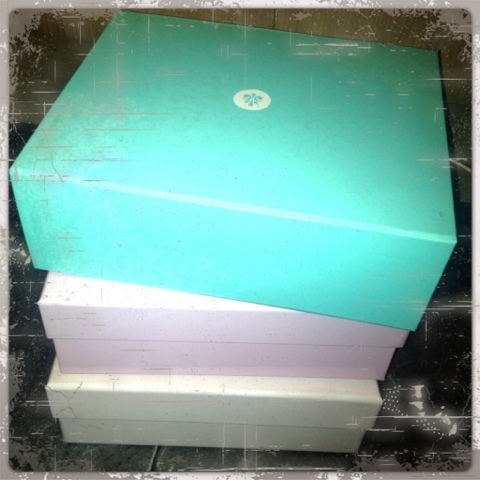 I generally dont do the boxes now. I do if i know im DEFINETELY going to get a good box (like a flash sale or something) but otherwise...you know me...im like the queen of DIY box swapping. Putting your own together and swapping it with someone else after youve exchanged likes and dislikes, you know youre going to get something you can use, and you still get that giddy thrill of the postie and the opening up!!! I agree, i've had some great swap boxes. People are so generous and nearly always ask your skin type and what sort of stuff you like to be included. I know what you mean, when I first started getting them I was always so excited and lately the frill has gone. I subscribed to Glossybox back in June, but I finally cancelled my subscription last month. I just found the quality of the items were getting less and less impressive and I was receiving products that I really wasn't interested in, so like you I thought it was a waste of money! It's really annoying because sometimes you do get a good box but then it's followed by countless bad ones. The concept of the boxes is fab, I just wish they could deliver the same standard in all of them. I was on a break from the boxes, I was signed up last year to GlossyBox and SheSaidBeauty but cancelled as I felt I was always getting the same things month after month, so thought a break would be good. I decided to start again this month, was disappointed that SheSaidBeauty were no longer running as they were my favourite - so instead decided to try a new one, BirchBox - I got my first box today and was SO disappointed! I unsubscribed right away!